Forget about high-rise towers and the urban hum for a while in this heavenly island setting. 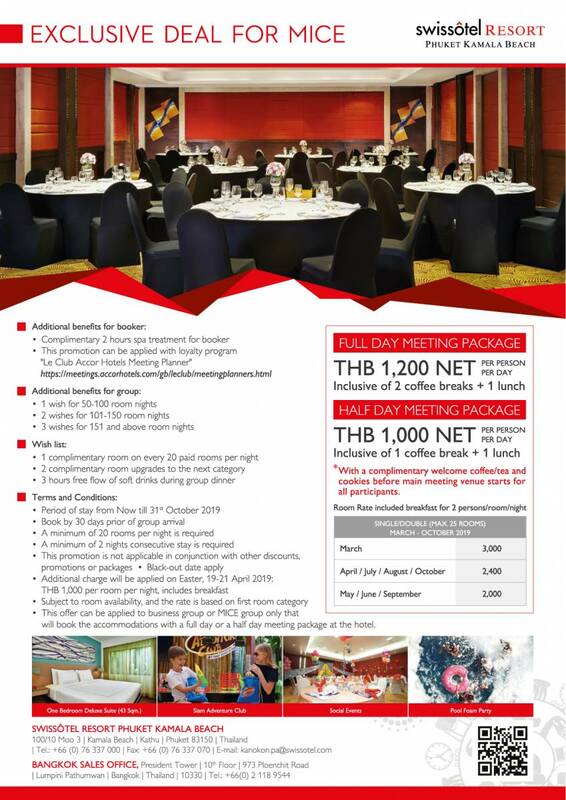 Treat your colleagues and employees to corporate meetings & events in Phuket that boost both morale and productivity. 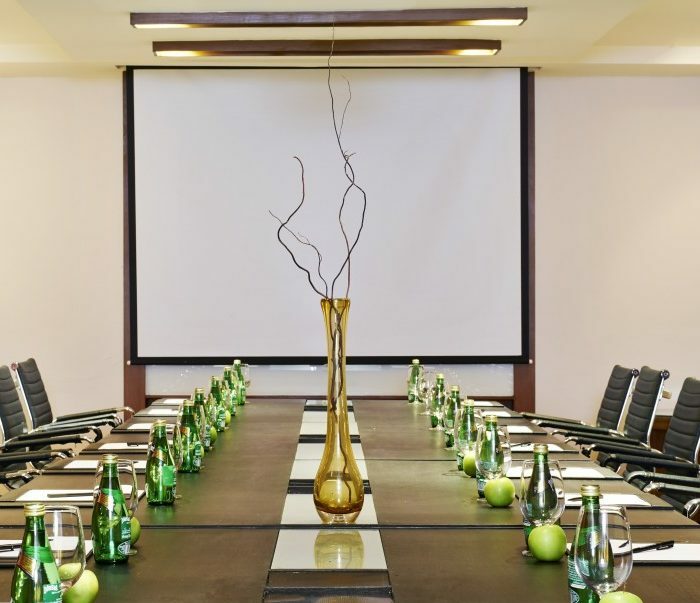 Take advantage of our special meeting offers, or simply tell us what you need and we will arrange it. Conference equipment? We have what you need. A particular setup? 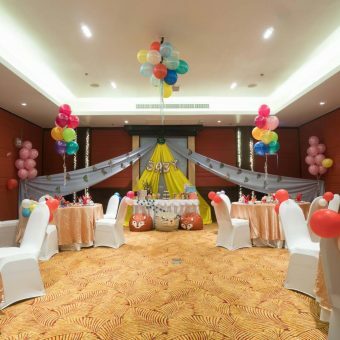 We transform the rooms to meet your needs, from theatre style to classroom configuration to the banquet layout. We can also organise themed breaks and lunches at The Café restaurant – great for building team spirit between training sessions and presentations.